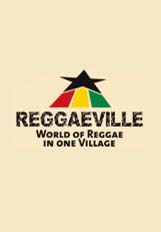 Check out this reggae website created by German reggae-phile Julian Schmidt (well known for his reggae concert photos). It’s a one stop shop for reggae news across the world. Also check out an interesting and funny article from Jamaican writer Karen Hutchinson on Beenie Man’s Summer Sizzle.